Too often, the cost of private home care keeps families from considering this desirable care option. To make matters worse, the bulk of home care services are not eligible for health insurance and Medicare reimbursement. 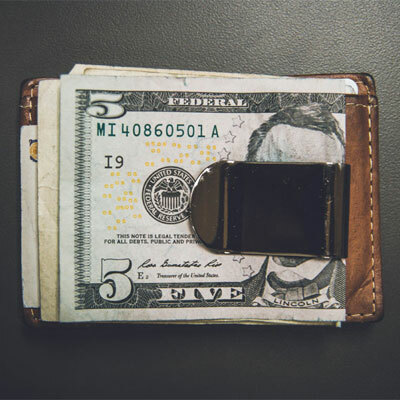 Non-skilled home care, for example bathing and meal preparation, is typically paid for out of pocket. 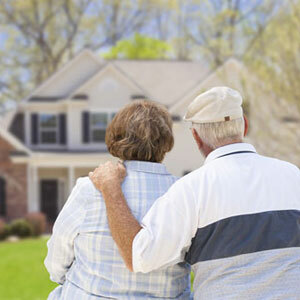 This article will look at how to reduce the cost of home care to make it more affordable. Since private home care is preferred by our elderly loved ones, it's worth investigating how they can afford this option. 1. If possible, try to avoid 24 hour home care. Families need to understand that when daily 24 hour caregivers are not needed, it's possible that home care may be less costly then relocating a loved one to senior housing. When a 10 hour caregiver shift or less can accommodate the needs of a loved one, home care may be more affordable than assisted living and nursing homes. Not to mention, a great benefit of in-home caregivers is their ability to give more individualized attention to seniors who are weak or recovering from an illness. All of the following home care scenarios are comparable to assisted living. 2. 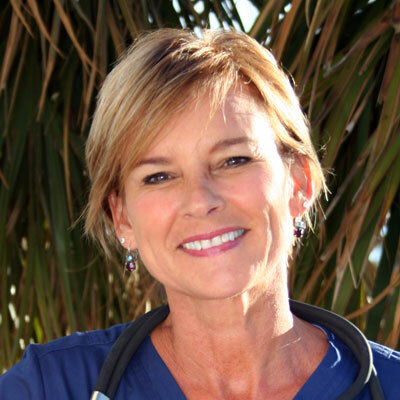 Break home care into two shifts during the busiest times of the day. 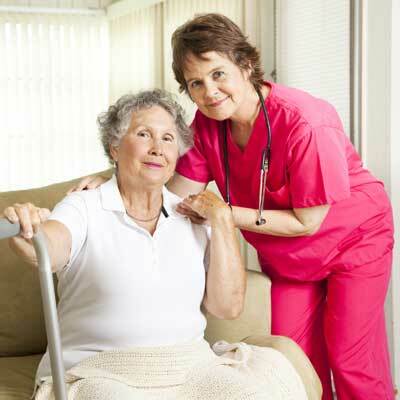 Home care agencies often have minimum staffing time requirements such as 2 or 4 hour intervals. Research agencies in your area to determine the best means of providing coverage for your loved one's care, including awareness of any required minimum shifts. For example consider staffing a caregiver from 2 to 4 hours in the morning for personal care, errands and meals followed by an afternoon return visit from 2 to 4 hours for exercises, walks, and bedtime care. In this manner by staffing a caregiver in two sessions the total time might only be 4 to 8 hours in contrary to all day long which might exceed 12 hours. If your loved one can stay safely alone at night, then you can save caregiver coverage for busier daytime hours. It is critical to find flexible agencies that are willing to accommodate your schedule for care of a loved one. Prioritize the crucial time when care is most needed throughout the day or on specific days of the week to cut down costs of excessive coverage. 3. Consider hiring a private caregiver in combination with a home care agency part-time. Most families rely on local home care agencies to provide caregivers as opposed to hiring private caregivers. Hiring privately is usually less expensive then hiring caregivers through agencies, but does have some serious drawbacks. Home care agencies manage general employer related duties relieving busy families of this responsibility. 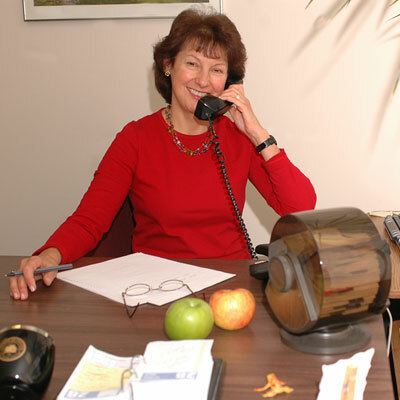 They have staff available, along with backup caregivers eliminating the time-consuming task of hiring competent caregivers. Staffing solely with private caregivers may also leave big gaps in care that cause extra burdens on families. Many home care agencies are willing to supply caregivers on an as-needed basis or part-time schedule. 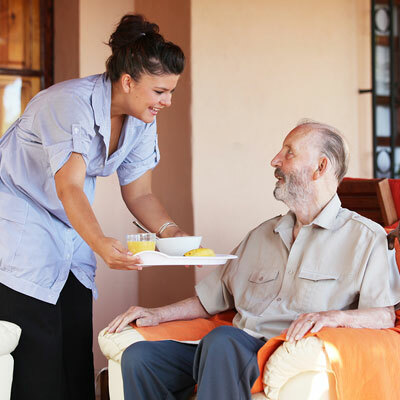 Therefore, although hiring private caregivers can help reduce costs, it is still practical to arrange supplemental care with a local home care agency. 4. Make sure your caregiver is qualified, but not over-qualified as this will increase rates. Families are often and understandably confused by the numerous types of caregivers such as CNAs, Home Heath Aides, Nurses Aides and Practical Nurses. While caregiver titles and duties vary greatly from state to state, your focus needs to be on hiring the most appropriately trained caregiver. Therefore it may be possible to hire a less costly nurse aide who is not a CNA (certified nurse aide) but well trained to give personal care and prepare meals for your loved one. Likewise hiring a practical nurse (LPN) may be unnecessary when a trained CNA can perform a loved one's rehab hip exercises or post-op dressing changes. Rely on simple common sense when making caregiver arrangements that are tailored to your loved ones needs but at same time not overly qualified with higher rates. Use our Caregiver Selector Tool to find out what type of caregiver is needed. 5. Compare local agencies to find the best rate. Keep in mind that home care rates do vary even within the same town or city so comparison shopping is critical. Contact agencies in your area directly to identify the most competitive rates. 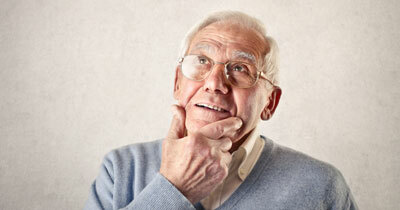 Research carefully and you might discover that private home care is more affordable than you thought. Use our Home Care Directory to find and contact local agencies. Try to get all possible family members involved (at some level) with the care of an aging loved one to maximize your resources. While some family members might be willing to stay with mom or dad, others that live out of town can manage household bills and order supplies long-distance. Still other members can schedule time off to stay with a loved one in order to relieve full-time family caregivers whenever possible. Piecing home care together with family members, home care agencies, and private caregivers is often a cost-effective alternative to senior housing. Utilize home care agencies that offer competitive rates and are willing to maximize staffing coverage around family availability. Use creative cost-cutting strategies to tackle this difficult endeavor, and you will be rewarded by the satisfaction of enabling a loved one to remain safely and well cared for at home. Will Medicare Pay for In-Home Care? 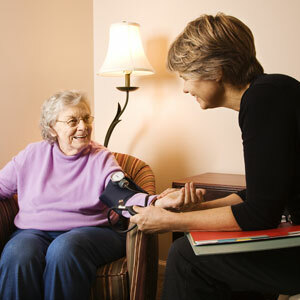 What Does Home Care Cost in Comparison to Assisted Living?